A builders dream location!! 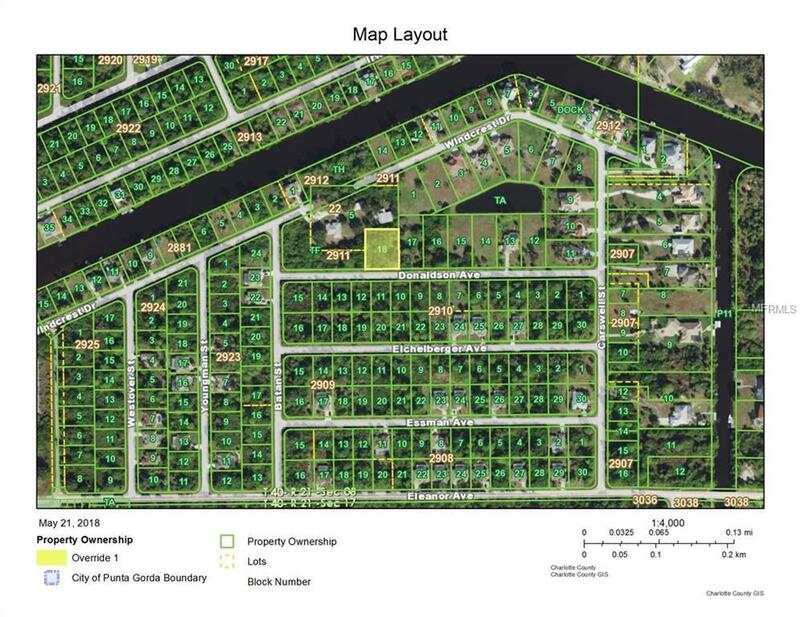 Riverbend Estates 138'x162 - 1/2 acre lot with Association Boat Ramp with gate for members. Put your boat in the water and out to the Myakka River in just minutes for a day of fishing or just relaxing in the sun. Area of newer beautiful large homes. 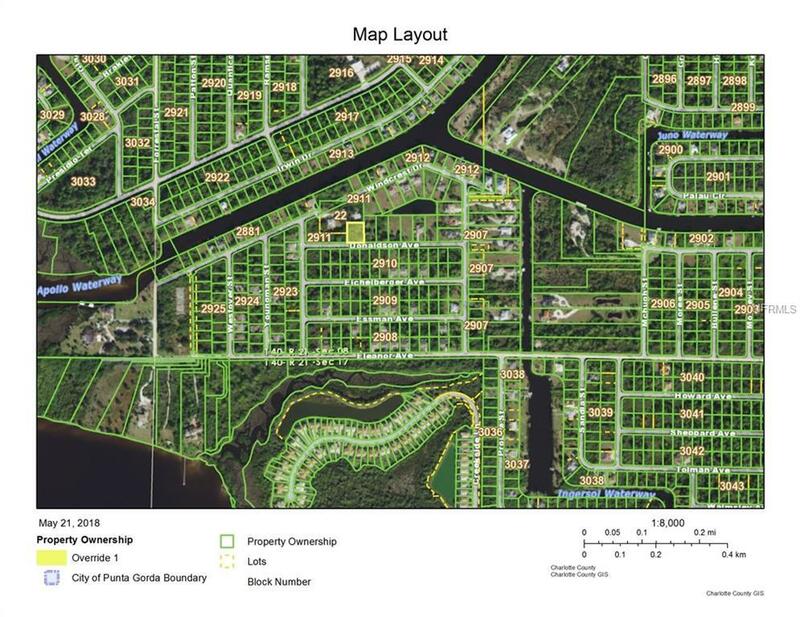 Build your dream home in this private/quite community. 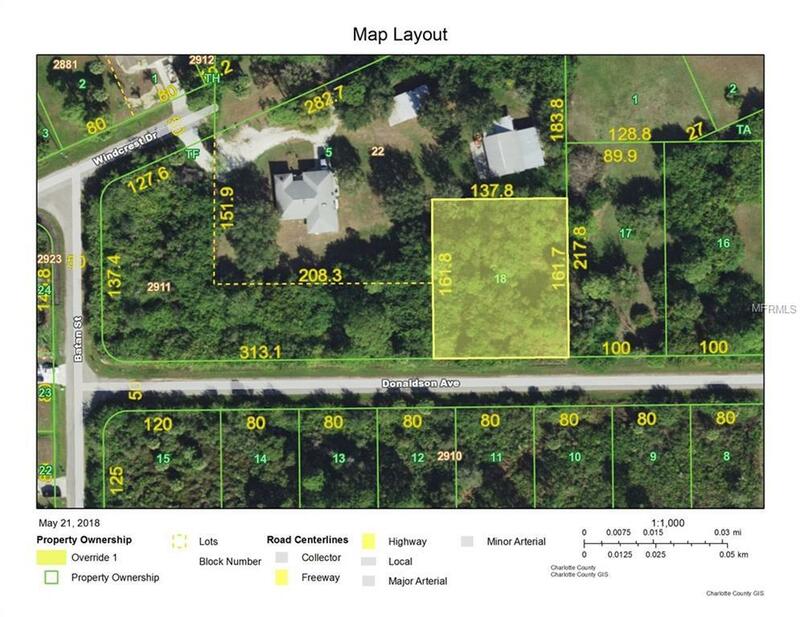 If you are thinking about Building your dream home in SW Florida, look no further, this lake side, over sized lot is for you. We can help you find a builder to fit your needs in your new home. Call today.